Captive Capital creates and manages turnkey, multi-lender financing under the customer’s brand name. That’s our only business, and we do it very well, in all kinds of economies. 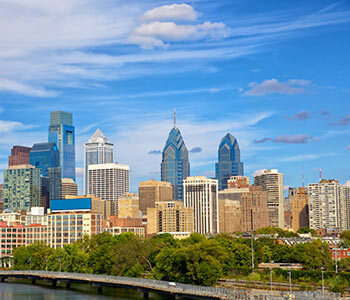 Captive Capital is based in suburban Philadelphia and serves manufacturers and distributors throughout the U.S. and Canada. 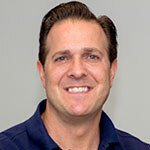 Jonathan is a GE veteran who has worked in both equipment distribution and equipment finance. Jonathan has a background in leasing and management that is both broad and deep. He understands your business from your perspective — and your customer’s. 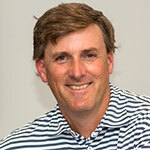 Brian has more than a decade of experience in equipment leasing, starting at GE Capital in 1989. He has experience in credit, operations and sales in the high tech, software, construction equipment and medical equipment industries. If you’re in one of these industries or a similar one, we can work with you to develop a financing program that will close more deals.